Horsey Stuff • Partnered Content • Products ReviewsCartoons From the Horse’s Mouth – Book Review. 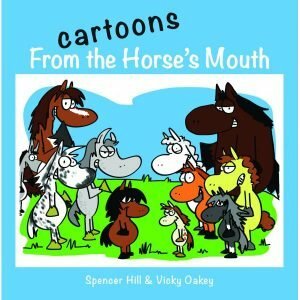 Cartoons From the Horse’s Mouth – Book Review. 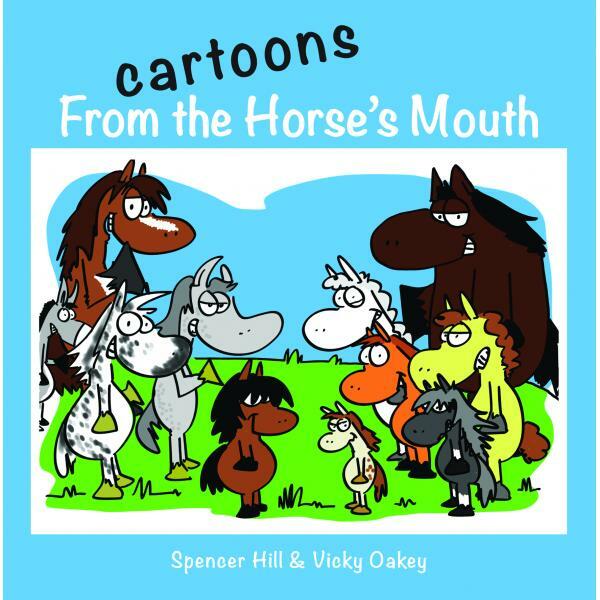 I recently reviewed the new book Cartoons From the Horse’s Mouth by Spencer Hill and Vicky Oakley for Hay-Net and Quiller Publishing. It really was a very clever, very funny book which would put a smile on any horse owners face. I could personally relate to the majority of the cartoon! If you are stuck for a present for a horsey someone I can recommend this! This review was originally through Haynet but during their website move and revamp it seems to have gone missing. You can find some of my review on the product page in Quillers website and I will try and find my original copy and share it with you!